ESTATE SALE. Quality Built Brick Cape Cod Home by North Shore Architect Harry N. Johnson. 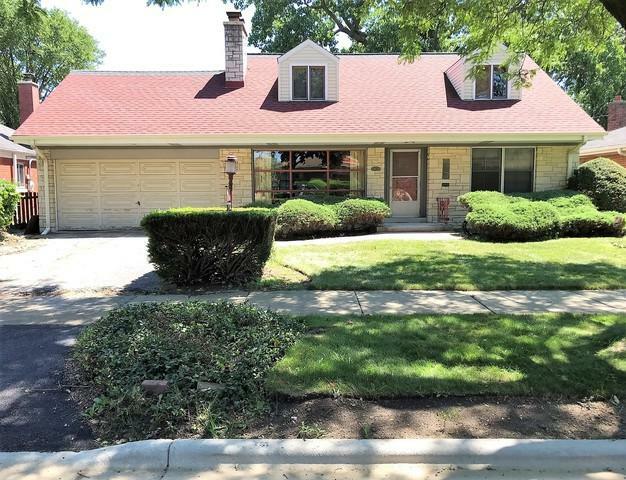 This Lovely Home has a Huge Basement with a High Ceiling, Hardwood Floors on the 1st Floor, and an Attached 2 Car Garage off the Large Sunroom leading to the Eat-in Kitchen. 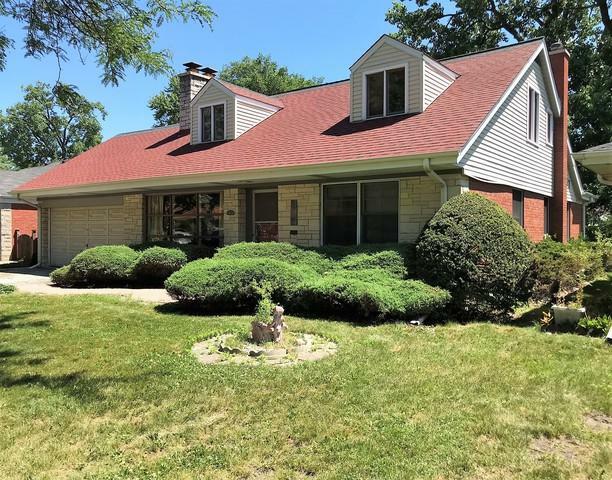 There are 2 Full Baths, and a Powder Room, 2 Woodburning Fireplaces, 4 Large Bedrooms, Large Attic Storage Room, and a Big Tandem Room off one of the 2nd-Floor Bedrooms. 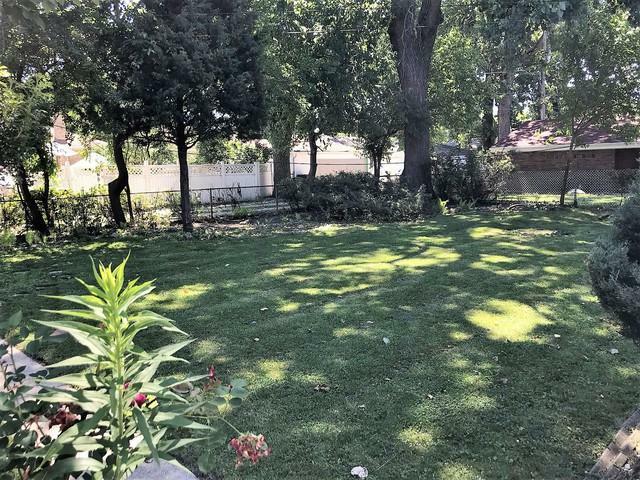 The Huge Yard is Fully Fenced and has Lots of Perennials and Mature Trees Shading the Generous Patio. This home has a Newer Roof, Gutters & Eaves and a Freshly Painted Garage Door. 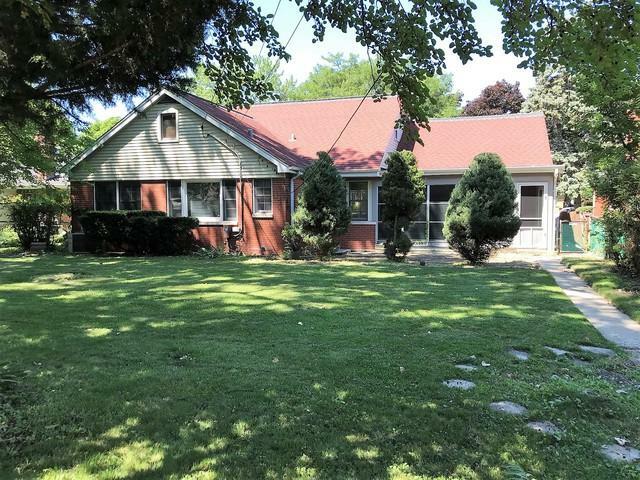 The Property Could Certainly use Some Updating and Repairs Still, but it is a Very Large Home in a Great Neighborhood, just waiting for the right New Owner to bring out its Incredible Potential. Come, Fall in Love with this Estate Sale Beauty! Sold by Red Carpet Investment Group In.